Acre is a historic walled port-city with continuous settlement from the Phoenician period. The present city is characteristic of a fortified town dating from the Ottoman 18th and 19th centuries, with typical urban components such as the citadel, mosques, khans, and baths. The remains of the Crusader town, dating from 1104 to 1291, lie almost intact, both above and below today’s street level, providing an exceptional picture of the layout and structures of the capital of the medieval Crusader kingdom of Jerusalem. 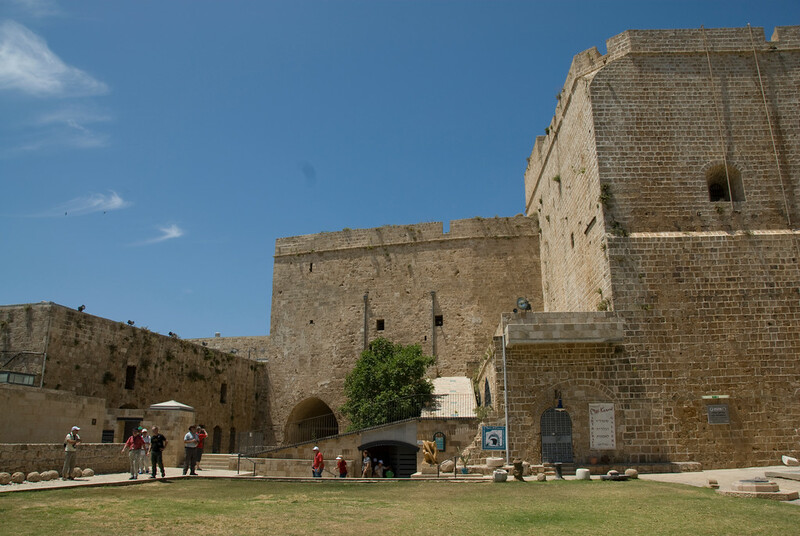 A former Crusader castle and Ottoman fort, the old city of Acre is still inhabited today. Mostly home to Israeli Arabs, I witnessed kids going to school and an Arab wedding within the walls of the old city. Much of the original Crusader structures are underground, where a network of tunnels was built. The Old City of Acre is one of the oldest cities that remain inhabited until today. The history of this city dates back to Pharaoh Thutmose III’s rule in ancient Israel, or as far back as the Middle Bronze Age. As long and rich as the history of the city is, the number of monuments and historical structures in the city are one of the most concentrated as with any old cities in Israel can be. If you walk around the city, you will a labyrinth filled with historic alleys, and ruins from the time of the Crusaders, Islamic and Ottoman conquerors. The city is geographically located in the northern coastal plain region of Israel’s Northern District. The location of the city is therefore considered important as it links waterways and commercial activity. The harbor location is one of the reasons why it has sustained itself throughout centuries and has benefited from the trading route activities in the area. The Old City of Acre was once the leading port in the Middle East, not just of Israel. It is on the same level of Alexandria and Constantinople in terms of port activity. According to history, Acre was incorporated into the empire of Alexander the Great until the city was seized by Ptolemy II. During that time, the city was renamed to Ptolemais until the 2nd century BCE. This was the city’s name until the time of the Muslim Conquest wherein the ancient name Acre was restored. This led to some confusion for the Crusaders in 1104. 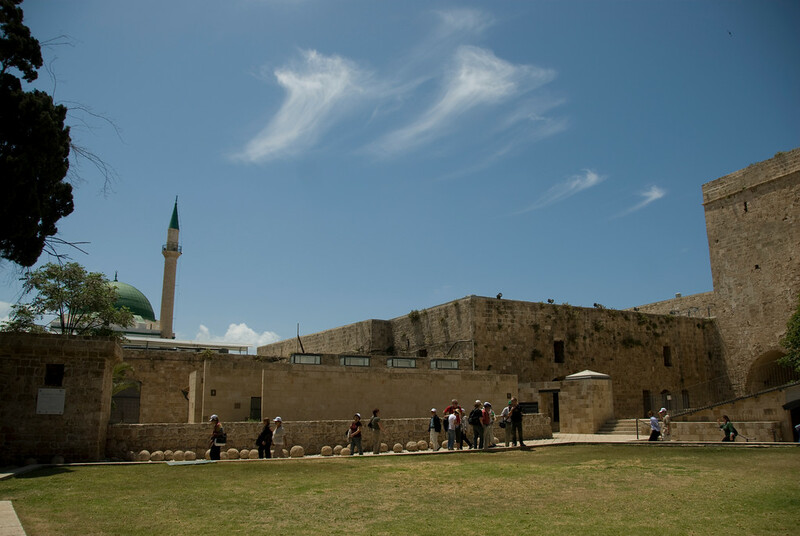 The oldest settlement in the Old City of Acre can be found in the tell or archaeological mounds in modern-day Acre. The tell was known as Tel Akko (in Hebrew) and was believed to have dated back to the Early Bronze Age I. The settlement was a farming community that was wiped out after only two centuries – probably because the settlers were forced to move to another location with the threat of rising waters along the coast. From then on, Acre was inhabited and continues to be although the city underwent a lot of conquest and destruction that it gradually fell into decay. The most recent invasion or conquest was in the mid-13th century when the control of the city was taken from the Crusaders. By the 14th and 15th centuries, it has become a large fishing village and continues to be up to modern times. 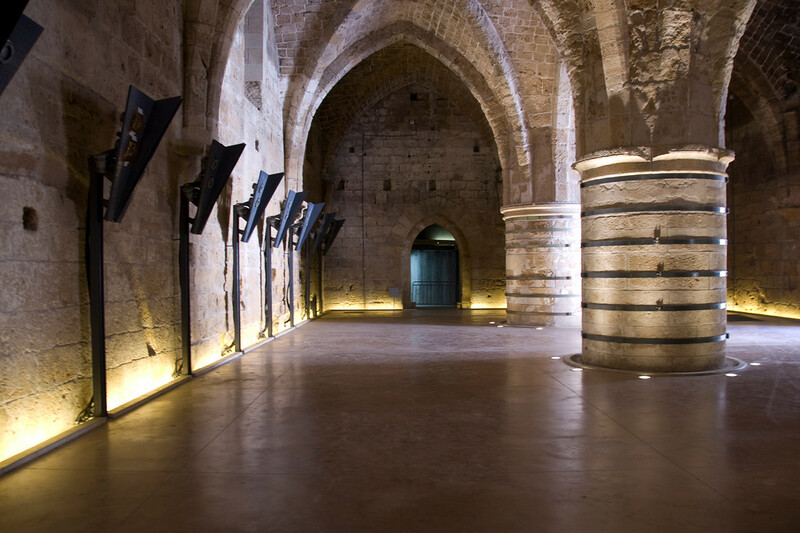 Hospitaller Refectory – This is an ancient structure made with complex of halls under the citadel and prison in the Old City of Acre. This was used and built for by the Knights Hospitaller, according to archaeologists. 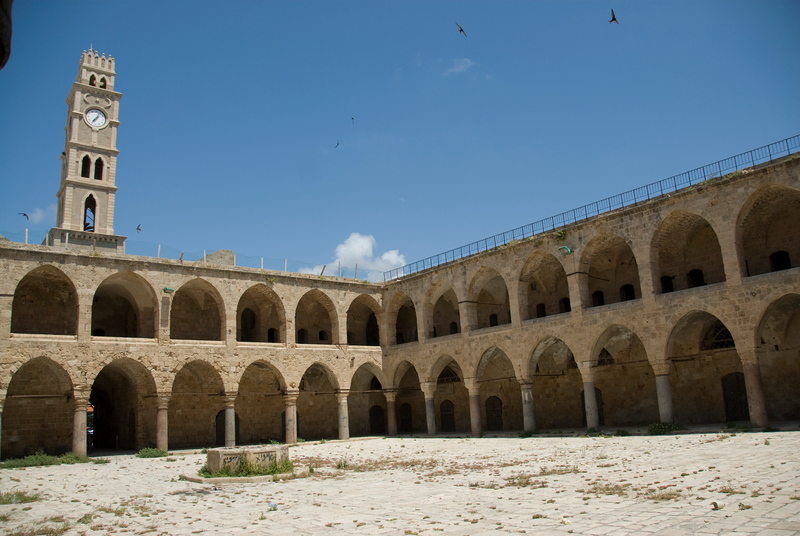 It is just one structure that belongs to the Hospitaller’s Citadel and a part of the defense structure in Acre. The structure consists of semi-joined halls, Gothic church, dungeon, a large hall, and refectory or dining room. Citadel of Acre – This is an Ottoman fortification that makes up a huge portion of what is left of the citadel today. This structure was built on the foundation of the Knights Hospitaller citadel. It was built primarily as a defensive structure to reinforce the northern wall of the city. Al-Jazzar Mosque – This mosque was built in the late 18th century but is one of the most recognizable structures in Acre. Within the mosque’s graveyard, you will also find buried the remains of Jazzar Pasha and Sulayman Pasha al-Adil. There are several other medieval sites found within the Old City of Acre such as the Church of Saint George, houses at Genovese Square, the city walls and Hamam al-Basha, among other things. I enjoyed Acre / Akko and the markets there. Unfortunately, I didn;t spend enough time in the Crusader Halls.